Here we are! Almost at the end of the workshop session of Performing Gender. 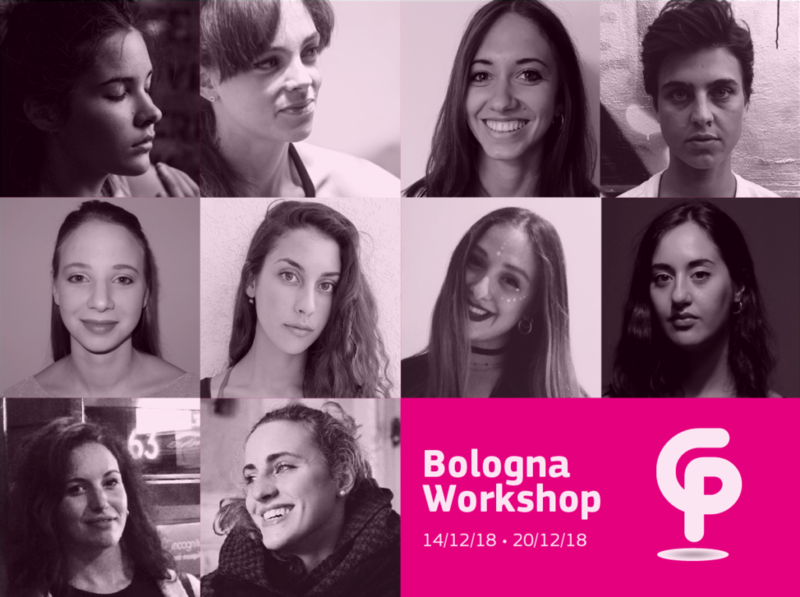 The next 14th of December, the Bologna workshop will start and we are ready to introduce the ten dancers that will take part in this experience. The group of young professional dancers comes from several Italian institutions like Balletto di Roma, CSC of Bassano del Grappa. They will train with the dance maker and performer Jija Sohn together with the local dance dramaturg Greta Pieropan. - SAYING "I DON'T KNOW!" Read further and click on their names to find out more about them! The final sharing of the Bologna workshop will be on Thursday 20th December at Teatro Arena del Sole in Bologna. Keep following our Facebook Page for future updates.